and working with our clients every step of the way. Testimonials about our commitment to business excellence and working with our clients every step of the way. I personally have had an amazing time with the primary crew of Team Building Asia. They are professional and dedicated to the work that they do. A very unique and extremely adaptive group of people who work well with anyone. The energy and passion that they have truly shines throughout the journey. It has been a pleasure to have collaborated with them. Thank you team. I would like to take this opportunity to thank TBA for the job well done. Key messages delivered well and feedbacks are all positive. Sim did a great job and handle challenges well. ​I would like to thank the Trainer and the Facilitators from Team Building Asia for the great job in delivering a successful event for Team Speedo. I have received many positive feedback from participants across HK, China, and our colleagues coming from the UK. We had great time getting to know each other better, which is a good start for building a much more cohesive global and regional team going forward. Also a big thanks to the Production and Sales team in managing this project throughout the whole process from concept to launch. World class team work and quality! I would like to sincerely thank you and your team for organising a very successful team building event for our company in Taipei. We have received positive feedback from many of our teammates. Your facilitators are awesome and care about what we do as a company, fully integrated themselves into the team immediately, controlling the pace very well, and delivered the key message to everyone in an impactful way. I am impressed by their strong facilitation skills, abundant experience and warm personalities. The event ran so smoothly and it was so enjoyable working with you and your team. Thank you very much again. Looking forward to more collaboration opportunities in future. The FreshBiz activity conducted with Team Building Asia was very successful. The event manager and facilitator were professional and took care of all needs and special requests we had. Great experience for our leaders and Team Building Asia committed to providing the best. We definitely will introduce Team Building Asia to our friends when they plan to have this kind of event. 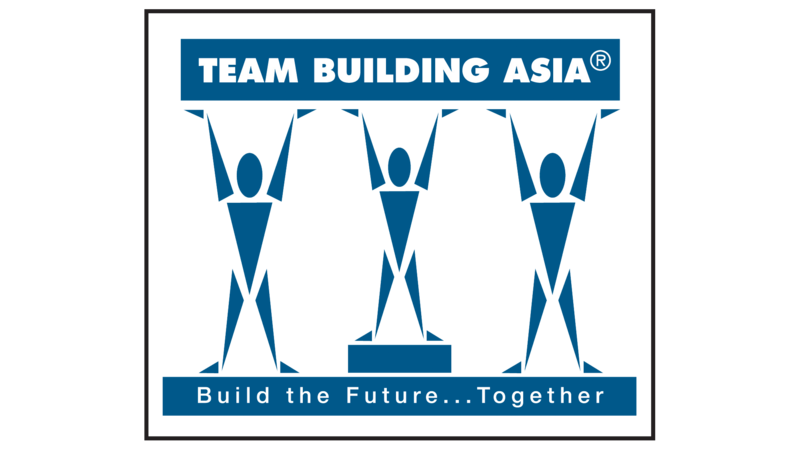 Working with Team Building Asia to deliver our recent programme was a seamless experience. We developed a unique creative solution which Team Building Asia was able to adapt with their own Go Team APP technology to craft a Hong Kong centric experience. Testing and trialling with the client on-site visit was also a very smooth process. The event programme itself was extremely successful, from the marshal’s onsite at each of our iconic locations to our main facilitator Oliver, we worked exceptionally well with Team Building Asia. The clients were wow’d by the day, and their energy was boundless. It is very rare to have a team so energised after so many hours, and with the debrief process indicating higher than expected results both Turning Point Solutions and our client were extremely impressed with the outcome. Thanks, Team Building Asia for all your hard work in putting together such a successful event. The feedback from all participants was outstanding. For me as a participant and an observer, it was clear that everyone thoroughly enjoyed the Building A Dream activity. You guys really nailed the execution, a very well done job indeed. Thank you very much Team Building Asia for helping RGA Asia for the successful Crescendo activity. We did the internal survey afterwards and received very positive feedback from participants.